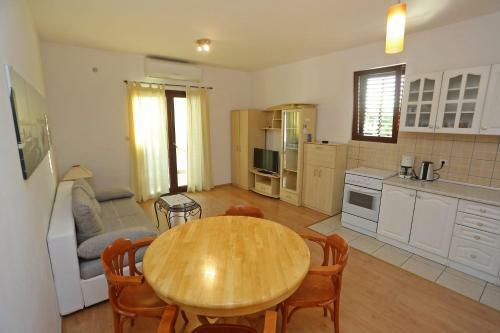 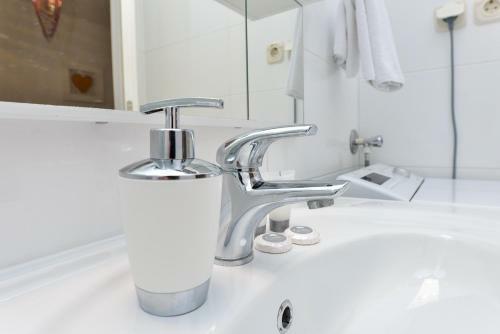 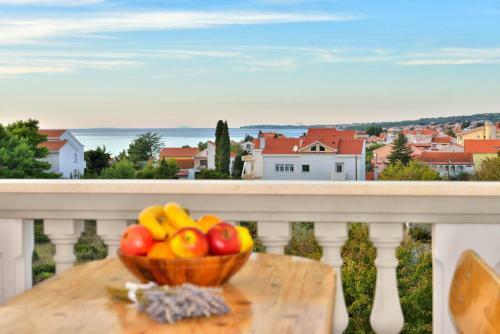 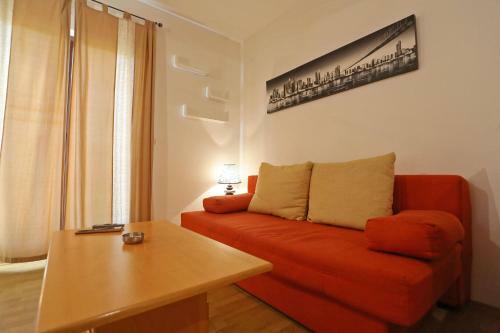 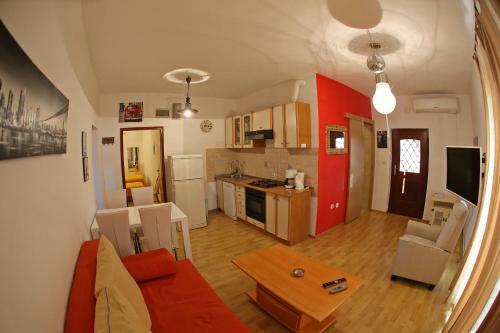 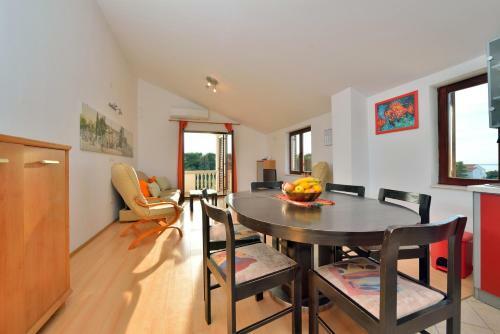 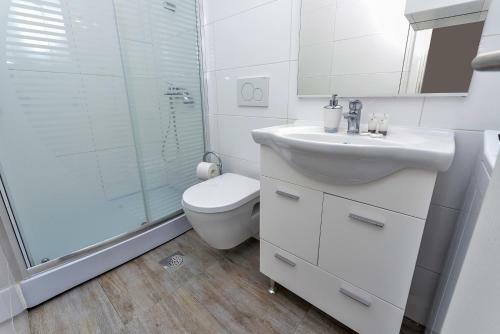 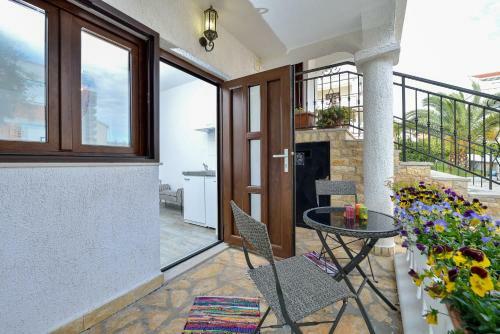 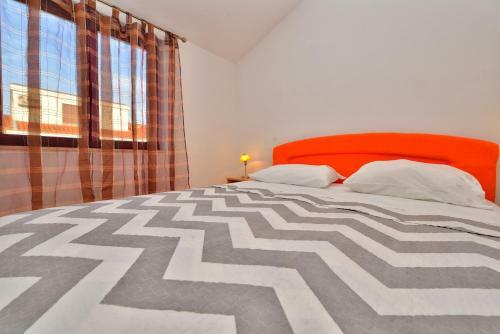 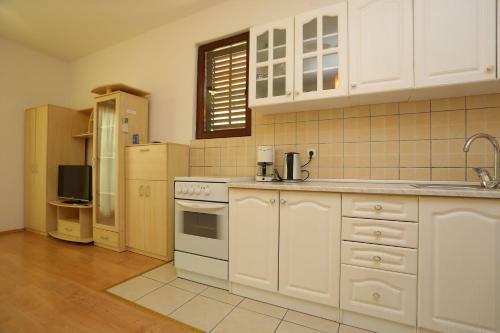 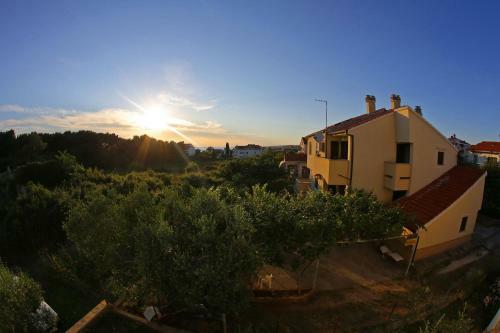 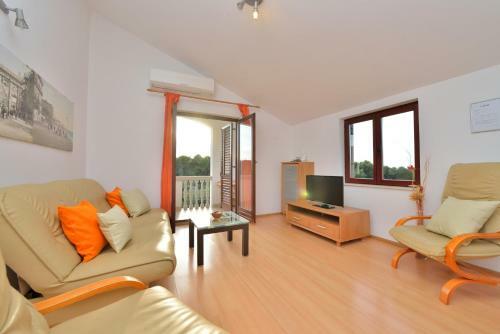 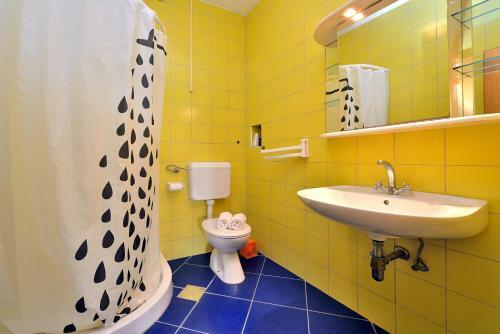 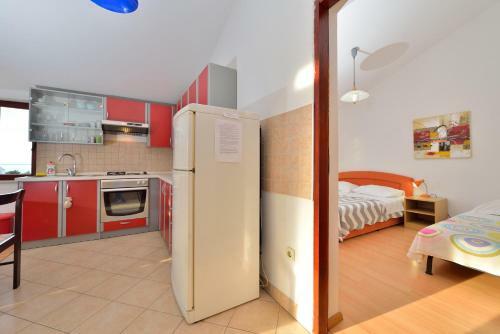 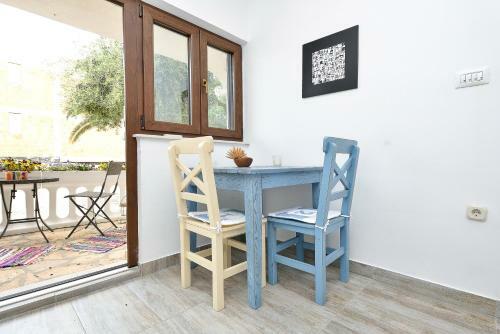 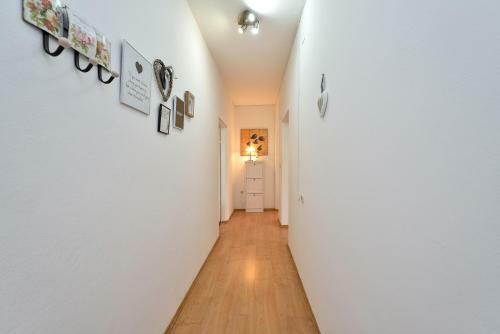 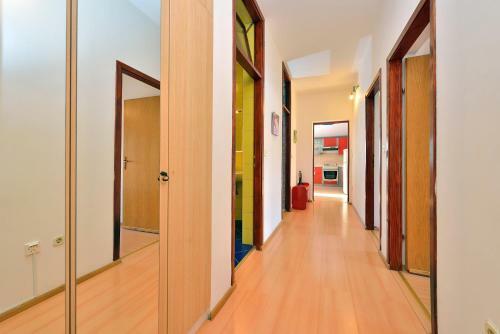 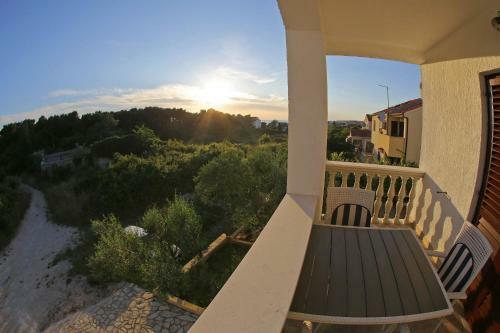 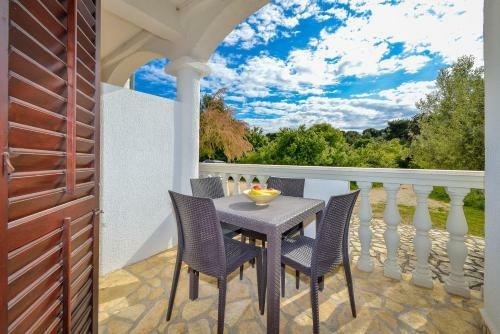 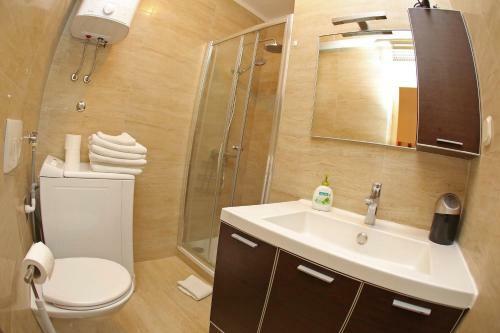 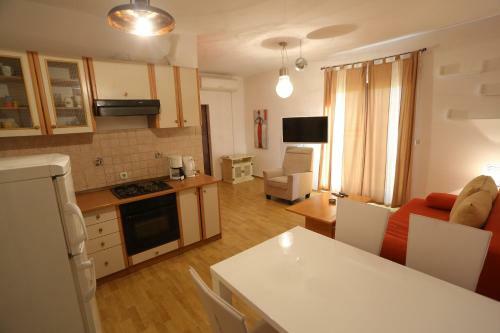 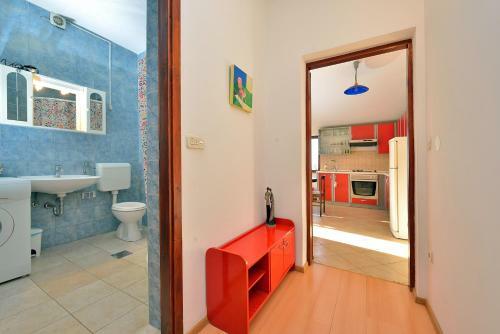 Ina Apartments 3 stars is situated in Julija Klovica 29 in Zadar only in 2.7 km from the centre. 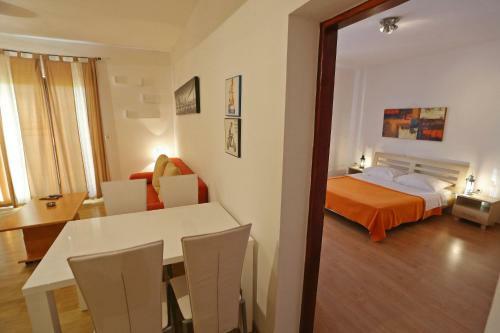 The Apartment is not far from Five Wells Square, Zadar People's Square, Museum of Illusions Zadar. 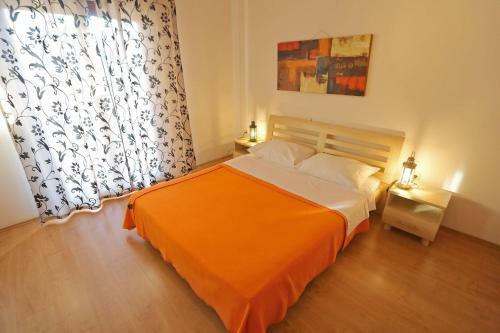 That is the ideal place for a beach/seaside, family, budget/backpackers, city trip holiday. 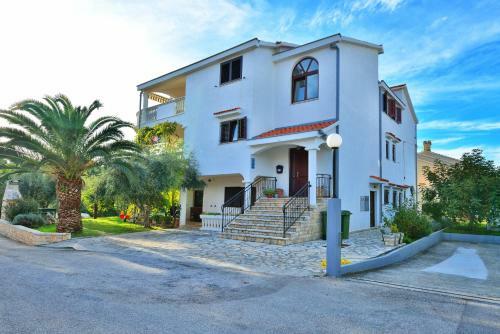 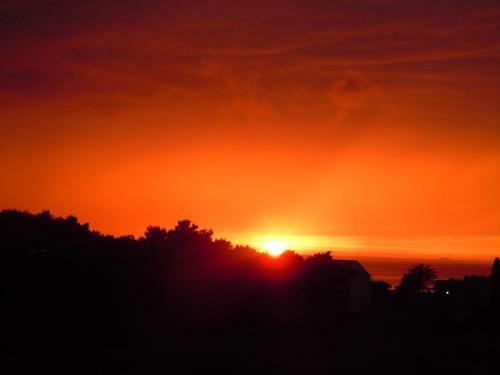 The nearest Zadar Airport is located in 11.8 km from the hotel. 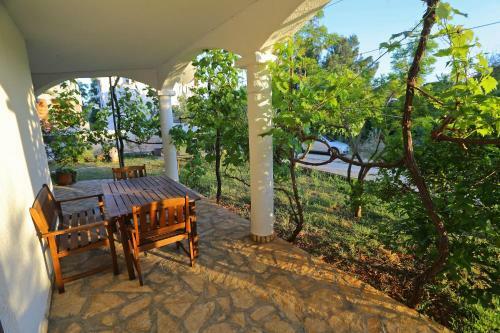 A list of amenities that is available to guests: internet services, parking lot, private non-smoking rooms, wonderful garden. 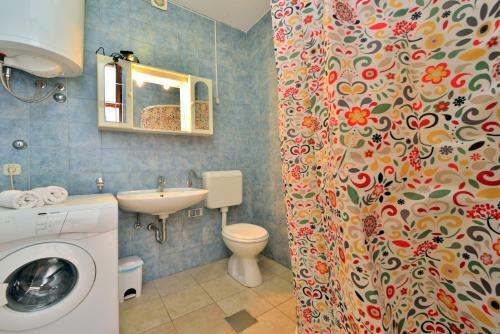 Cash-only payment. 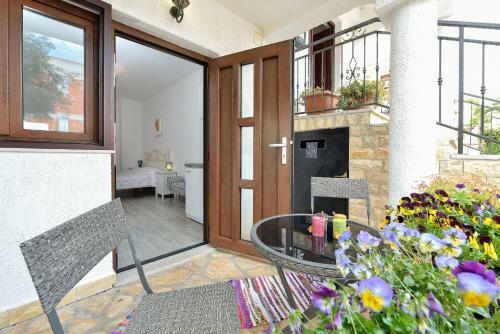 Staff communicates in Danish, German, English and Croatian. 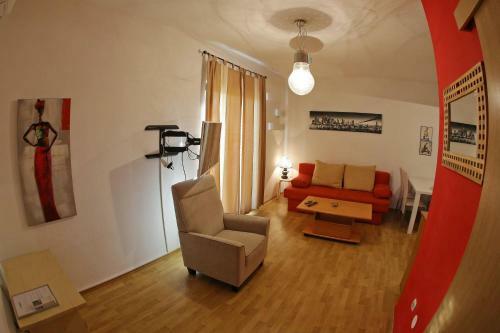 For tourists are available 5 rooms in the apartment. 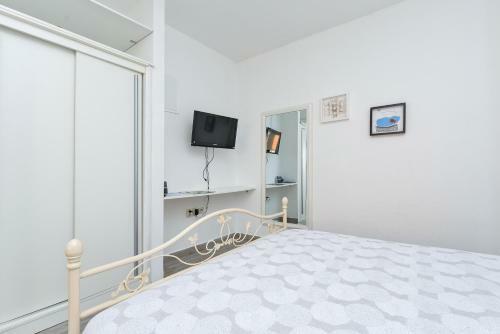 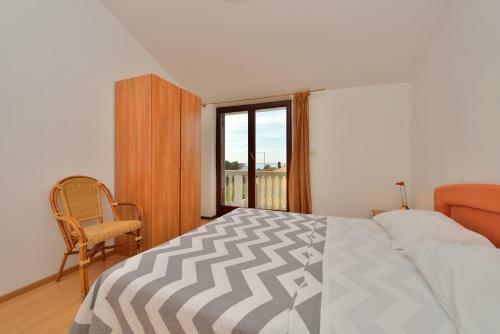 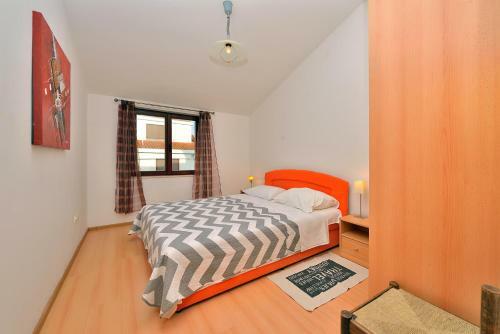 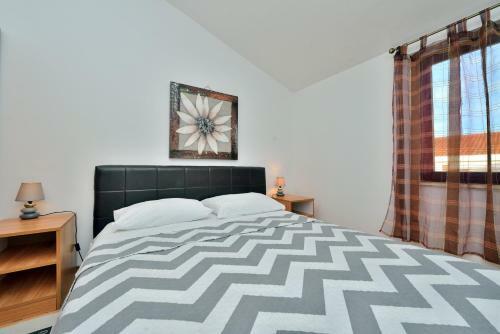 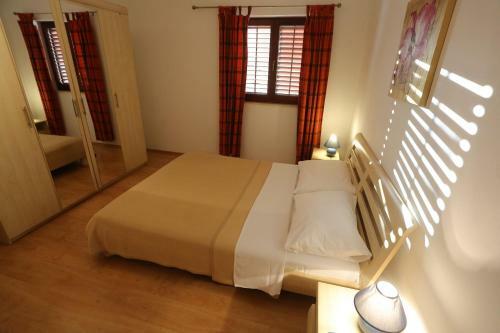 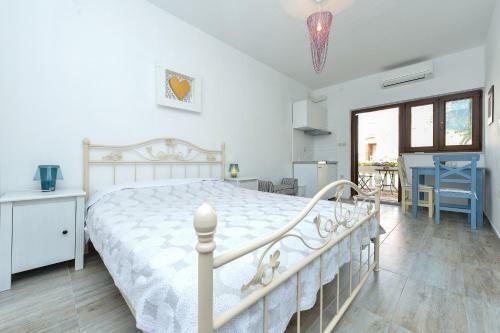 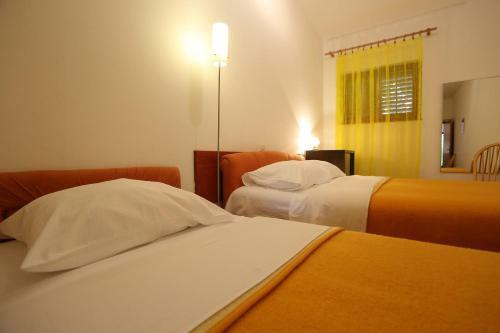 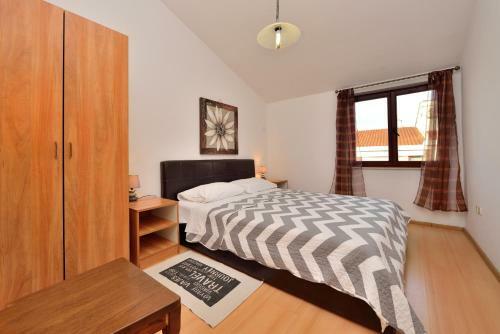 The accommodation is presented with the following categories of rooms: apartment, studio. 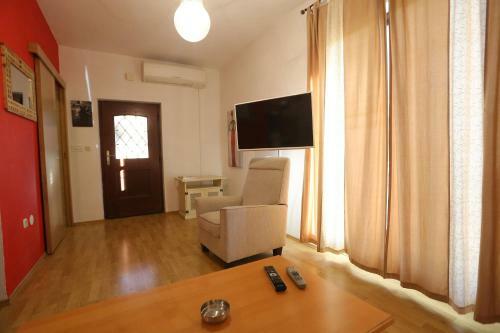 In accommodation facilities are the air conditioning, desk, washing machine, hairdryer, refrigerator, coffee machine, dining table. 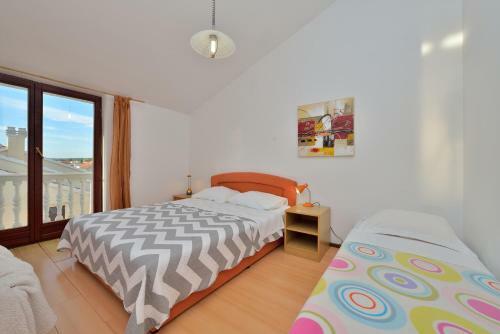 Here is a lot of rooms with sea view, garden view and. 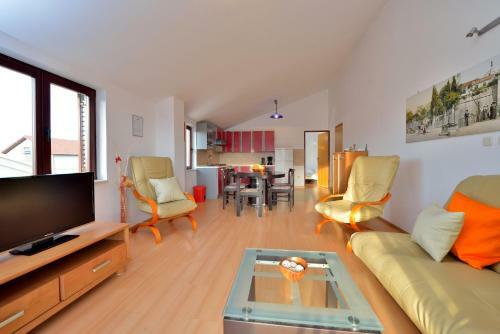 "Mila apartments in old town centre"